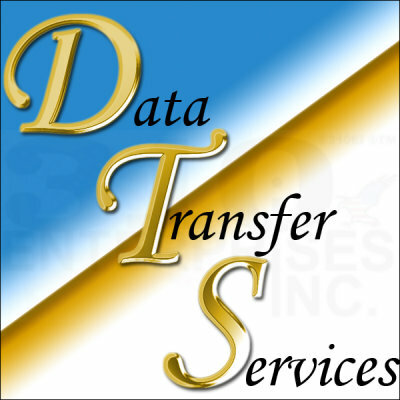 Data Transfer Service - 310 Enterprises, Inc. In conjunction with our Renew Service, we will save the data off of your computer or laptop and then transfer the files to the reformatted hard drive. Plus, we'll place the files where they belong so that you don't have to search for them. Note: If you're computer won't turn-on (boot-up), we charge an additional $25.00 to remove it and hook it up as an external drive.